We took a look around people’s blogs and found these very interesting creative uses of buckets in everyday’s life. Check them out. 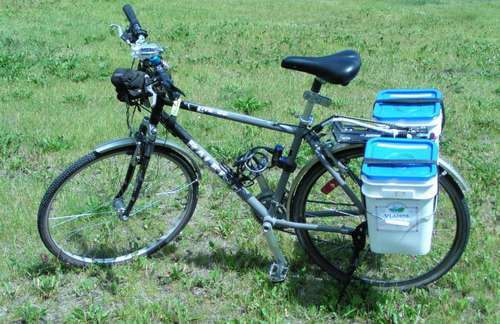 Beekins has this handy and absolutely useful idea of making his own bike panniers from 4 gallon square buckets. Check out his instructables here. 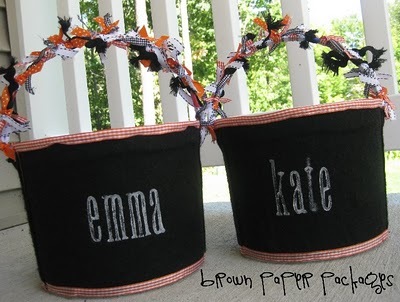 Kierste has this idea of decorating buckets very, very beautifully so that they can be used as treat buckets. Nice! Making infrastructure out of 5 gallon buckets? Why not? Check out Mark and Anna’s projects here. Katie Brown loves being organized! 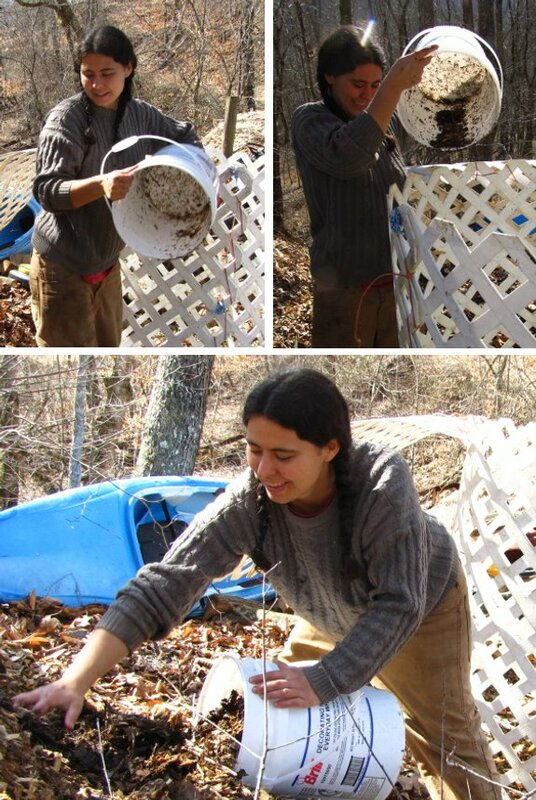 And she thinks that equipping a bucket of tools in every room makes it easier for her to keep things clean and organized. Click here to read her post. They are great ideas, right? 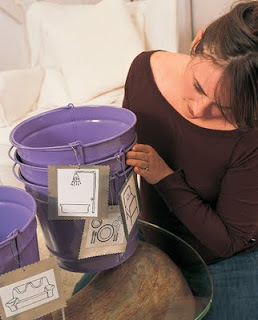 Now have you done your best effort in putting good use of your buckets? Do share here if you do. If not, then perhaps it is a good time to start it.